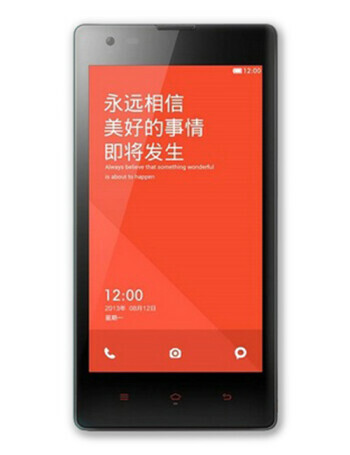 The Xiaomi Hongmi is a powerful smartphone with good specs and affordable price. It offers a 4.7'' display, 1.5 GHz quad core MediaTek processor, 1 GB RAM and a microSD slot for additional up to 32 GB of memory. 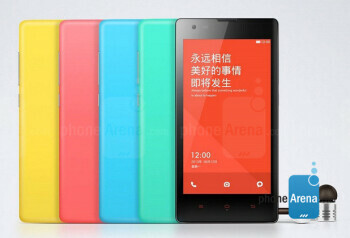 8 MP camera with HDR complements the hardware, and all of it is run by Android 4.2. 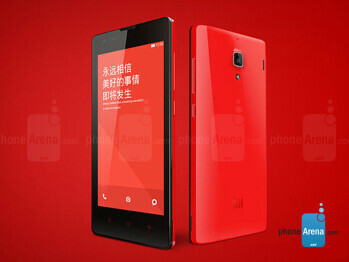 Xiaomi prepping a 64-bit smartphone and a 4G-enabled Red Rice model?